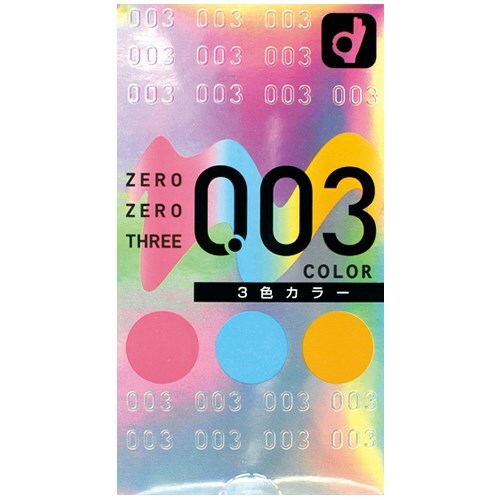 Success the popularity of Okamoto Zero Zero Three, ultra fine latex condom technology, this item now uses aloe vera lubricant for higher level of comfort. Once you touched it, you will be amazed by the thinness of it! 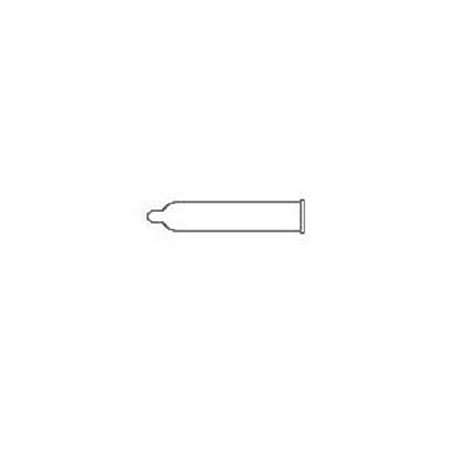 Also, since it uses materials extracted from aloe vera for lubricant, it is very smooth during insertion and shows your tenders to ladies.